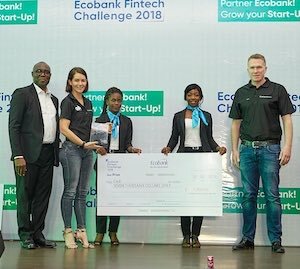 Technology specialist, e4, achieved second place in the second Ecobank Fintech Challenge, hosted in Lomé, Togo. According to Andrea Tucker, R&D Head at e4, the lack of a fully digital onboarding solution across the majority of banks is one of the key reasons behind e4’s impressive second position in this Africa-focused innovation challenge. “Onboarding customers is notorious for its tedious nature, for both the bank and customer. Although it is a time-consuming and expensive process, it is legislated in every country to complete a full KYC exercise on each new customer. Even though we initially developed the Virtual Identity solution for the South African market, Ecobank executives immediately recognised its viability across the continent. The common pain points associated with onboarding customers are greatly reduced, and the solution goes a long way in increasing financial inclusion by making digital account opening and fulfilment a reality,” says Tucker. According to e4, most countries within the African continent face similar challenges: “It is exhilarating to see the amount of young startup’s developing solutions that address country-specific challenges. This level of creativity and innovation is a strong indicator of the drive and willingness they have to make a difference,” says Tucker. She says that despite this, most African based startups face immense difficulty sourcing funding to grow their businesses. Despite the continent’s low penetration rates for traditional banking services, and solid penetration into the mobile phone market, funding isn’t easy to access locally. 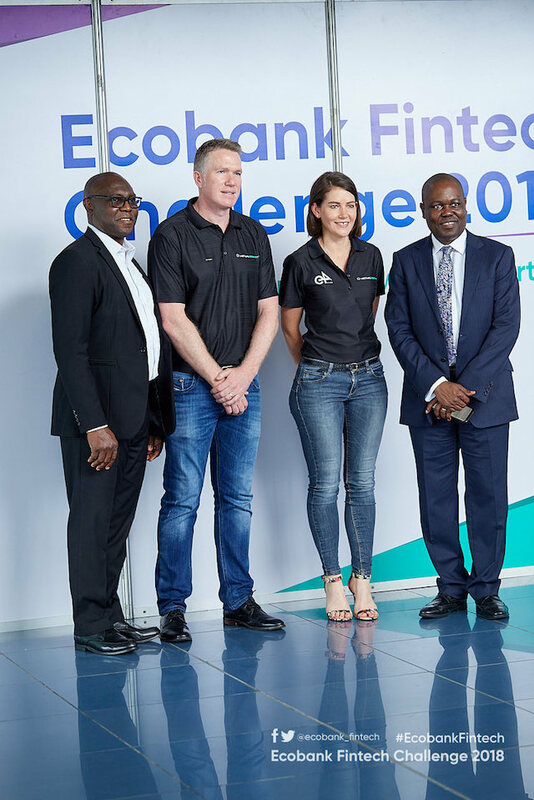 As a leading fintech player, e4 is motivated and committed to assist with improving the levels of financial inclusion throughout the continent by partnering with a Pan African bank such as Ecobank, for the benefit of Africans across the continent. Next articleHas your firm been hit by ransomware (yet)?